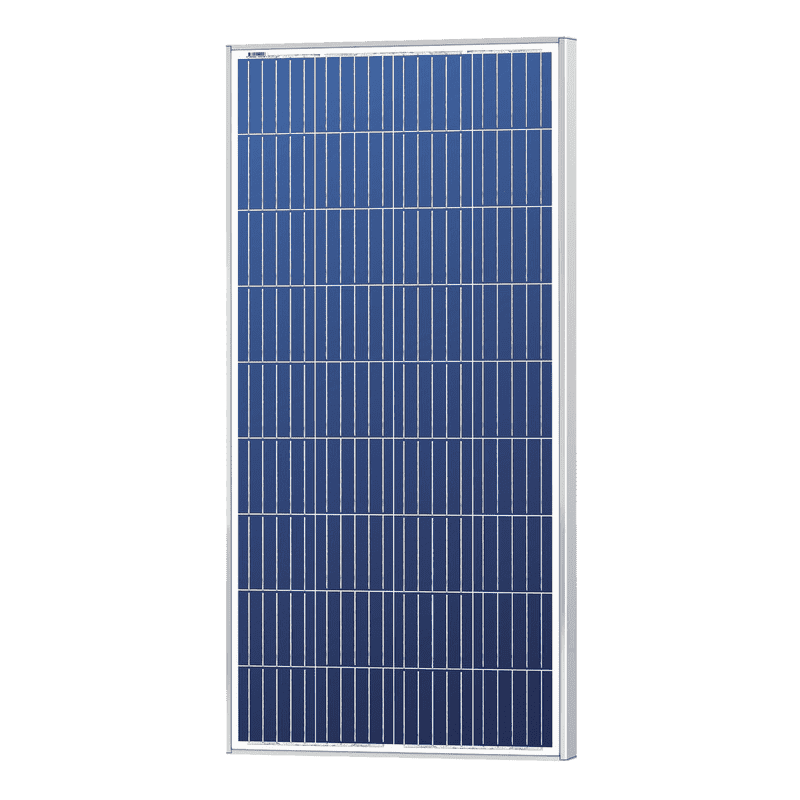 This 150 watt Solarland solar panel is composed of polycrystalline cells and encased in a silver anodized aluminum frame. This panel is great for grid-tie, off-grid and industrial applications. The SLP150-12 is CSA, UL 1703, C1D2 - Class 1, Division 2 Hazardous Environments Certified. This panel comes with a 25-year limited warranty.